Artificial intelligence is the development of computer systems that can perform tasks that normally require human intelligence. 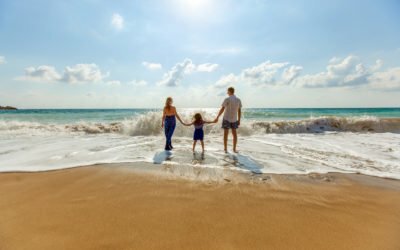 You will not only hear better but live better thanks to real-time feedback about your overall body and cognitive fitness. Now you have the power to easily monitor your body and brain health with your smartphone and the full-featured Thrive™ Hearing app. 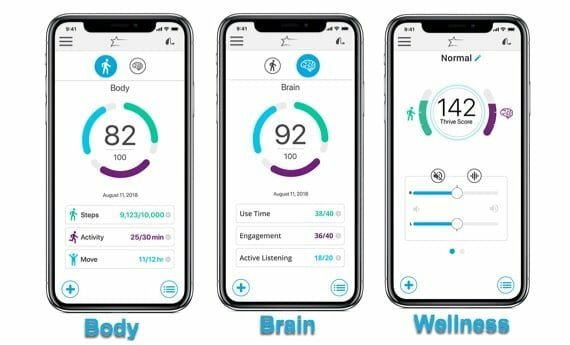 Compatible with both Android™ and Apple® smartphones, the Thrive app provides you with a Body Score, a Brain Score and an overall score combining the two, called a Thrive Wellness Score. 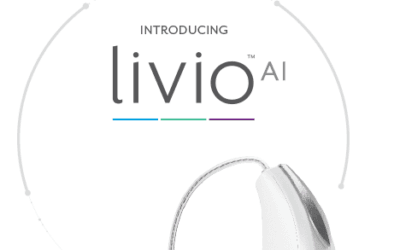 Livio AI measures the brain benefits of wearing hearing aids and provides a Brain Score (100 points possible). This includes hours of daily use, social engagement and the tracking of active listening. The combination of your body and brain scores delivers a good overall assessment of your health and well-being. This is your Thrive Wellness Score (200 points possible). All scores can be saved via a cloud connection. 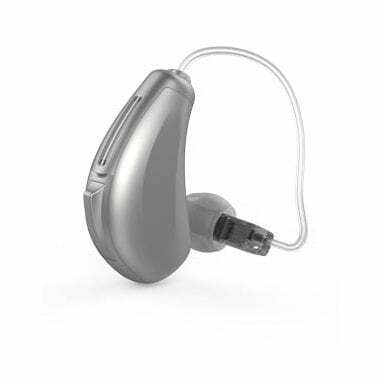 This also enables remote communication between you and your hearing care professional who can deliver programming adjustments to your smartphone and hearing aids with no need for an in-office visit. Sensors are integrated into your Livio AI hearing aids, so you can set daily wellness goals and easily track them via the Thrive app. 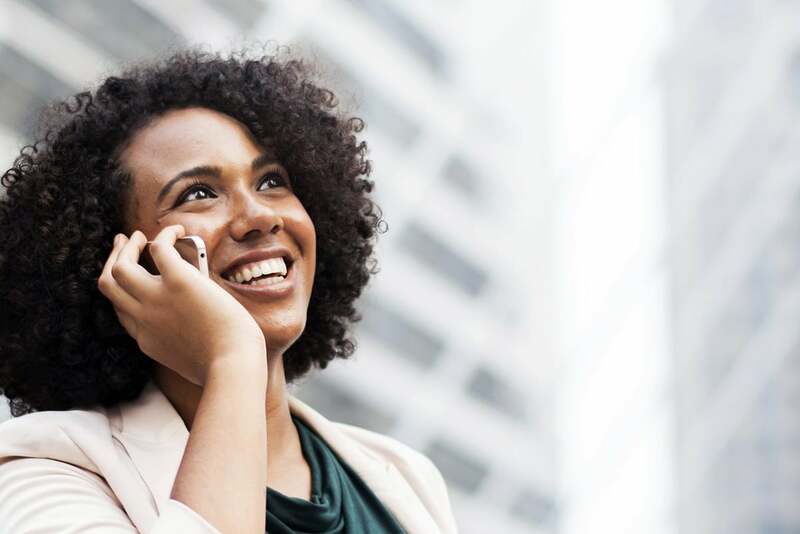 Request adjustments from your hearing care professional who can then make them remotely, so you don’t need to make an appointment and stop in. Make personalized, real-time adjustments to suit your preferences in different listening situations. 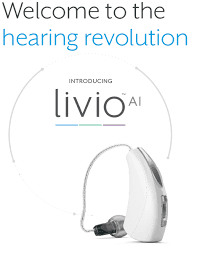 Automatically adjusts your Livio AI hearing aids’ loudness over time to help you transition to your new hearing experience in the most comfortable way possible. Use the Thrive app for Apple Watch® to control volume, change memories and mute your hearing aids right from your wrist. Simply set your smartphone nearby, turn on the microphone feature and stream conversations directly to your Livio AI hearing aids. You can also record, play back and email audio as it happens or save recordings to listen to later. 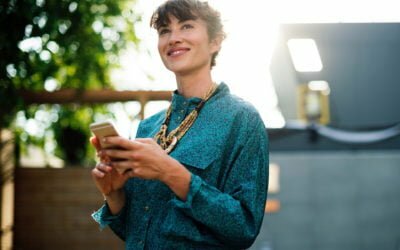 You can have Siri® read texts and emails directly to your Livio AI hearing aids. 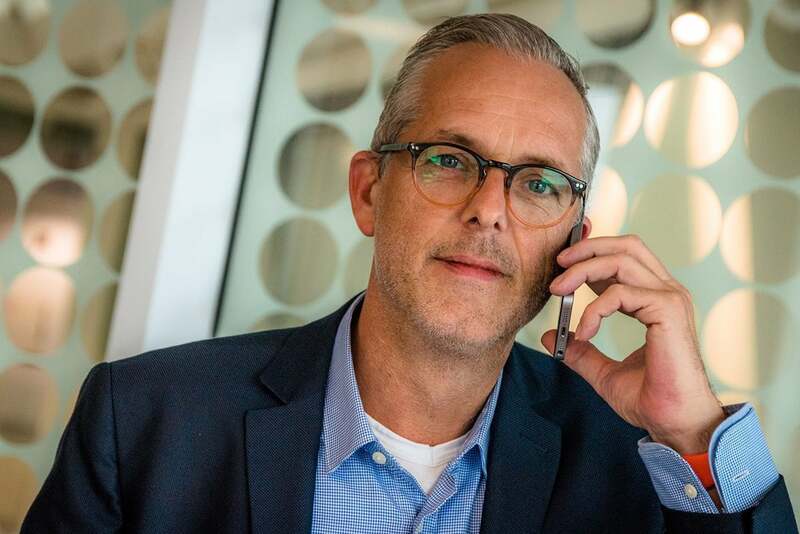 Answer your calls with the touch of a button and hear an entire conversation streaming directly to your Livio AI hearing aids via Bluetooth® technology. 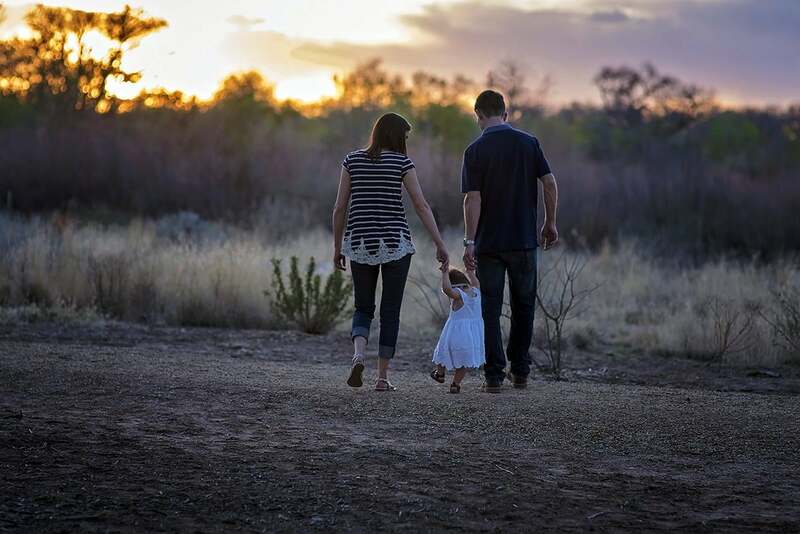 You can create multiple custom memories in the Thrive app by using any of the customize options. You can even geotag memories. 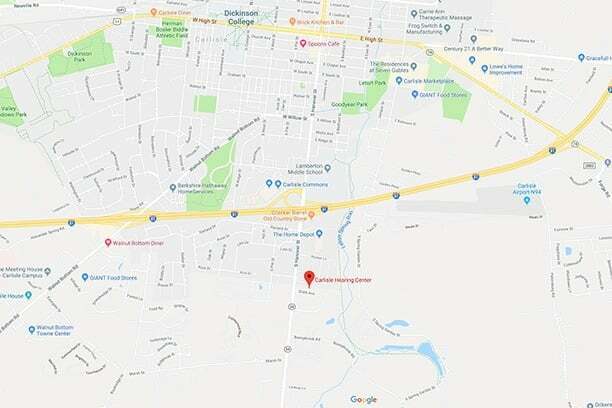 A geotagged memory will use GPS and cellular towers to recognize where you are and automatically adjust your Livio AI hearing aids when you enter that space. For instance, a geotagged “coffee shop” memory will automatically activate when you walk into your favorite coffee shop. 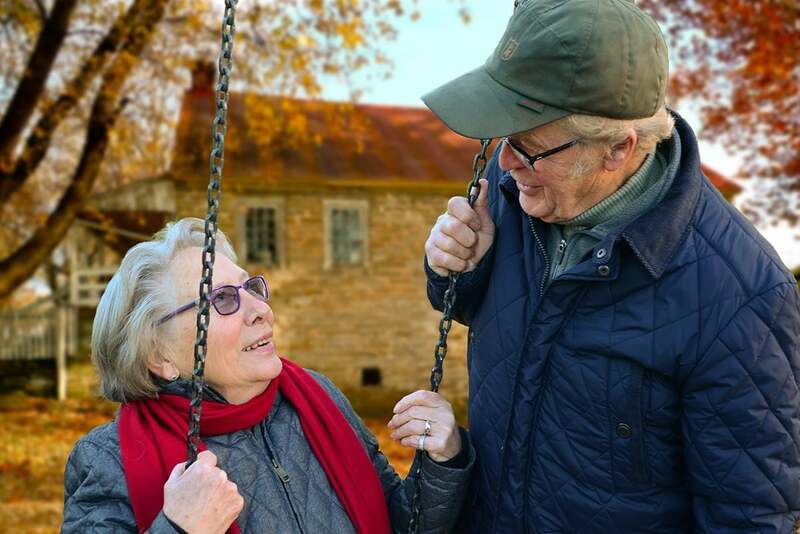 Easily locate lost hearing aids using the Find My Hearing Aids feature, with both a location and timestamp. 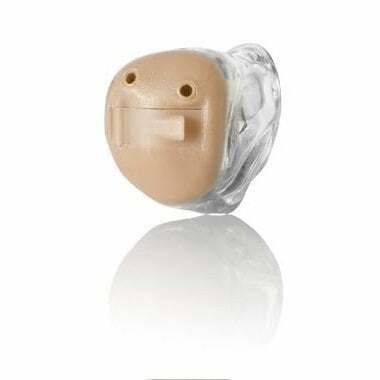 A signal detector sends a stronger or weaker signal based on how close you are to locating your Livio AI hearing aids. 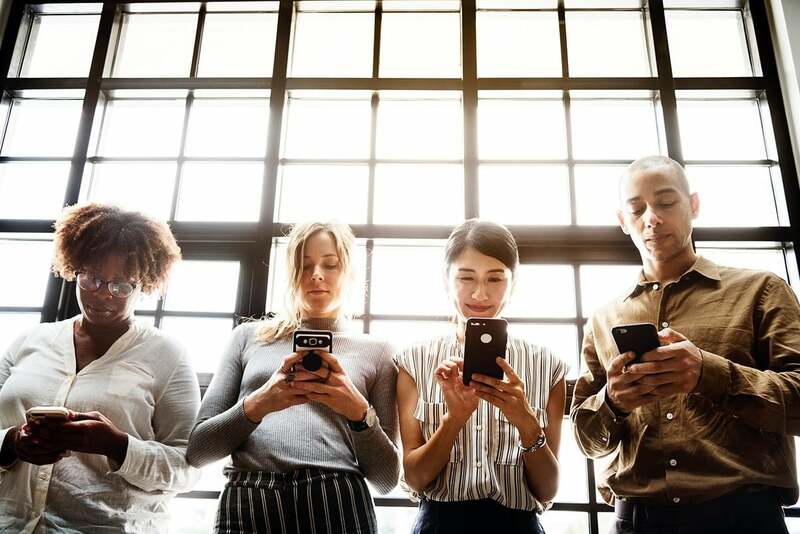 Notifications for phone calls, texts, emails or other apps can be streamed directly to your Livio AI hearing aids. 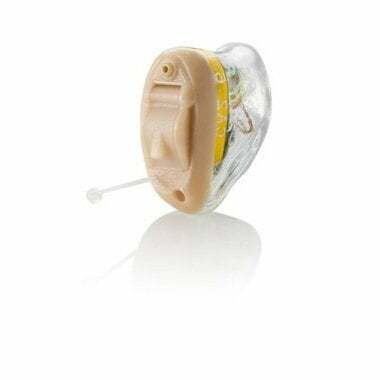 With Adaptive Car Mode, Livio AI hearing aids will automatically change to a setting designed to reduce the annoying sounds of driving and enhance your overall driving experience. Designed to enhance your listening experience anywhere you go and help you easily enjoy everything you do. 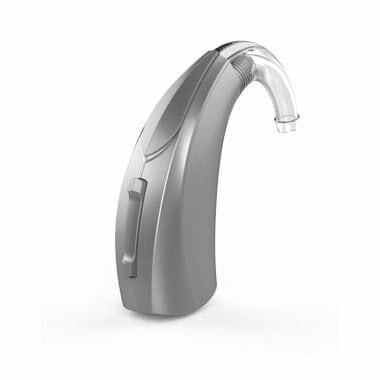 To your Apple and Android devices via Bluetooth technology and Starkey’s easy-to-use Thrive Hearing app. 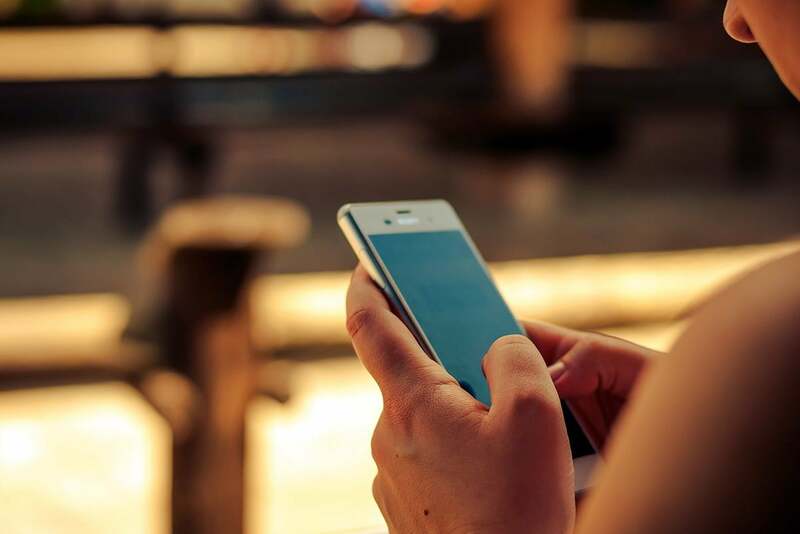 Using the remote-control feature in the Thrive app, you can change volume and switch memories on your hearing aids right from your smartphone.